The 50th anniversary of the Beatles‘ landmark Sgt. 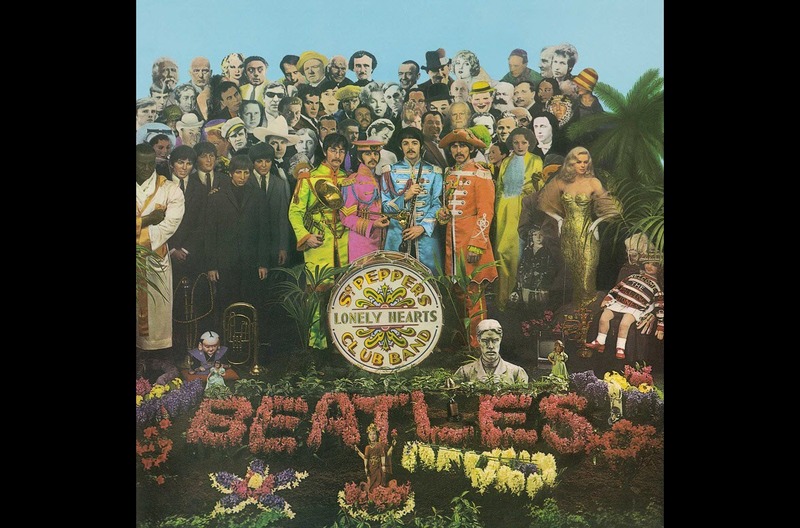 Pepper’s Lonely Hearts Club Band began last month with special concerts in Philadelphia and Long Island, and it appears the Beatles themselves will be weighing in officially as well.Britain’s Sunday Times reports that a special reissue of Sgt. Pepper’s is due in early June, adding the non-album singles “Penny Lane” and “Strawberry Fields Forever,” which were released as a single during mid-February, ahead of “Sgt. Pepper’s” June 1 worldwide release. The newspaper reports that “all parties involved have co-operated fully, including Paul McCartney, Ringo Starr and Yoko Ono and Olivia Harrison” on behalf of their late husband’s John Lennon and George Harrison.More details are expected soon.Gary Graff is an award-winning music journalist who not only covers music but has written books on Bob Seger, Neil Young and Bruce Springsteen.